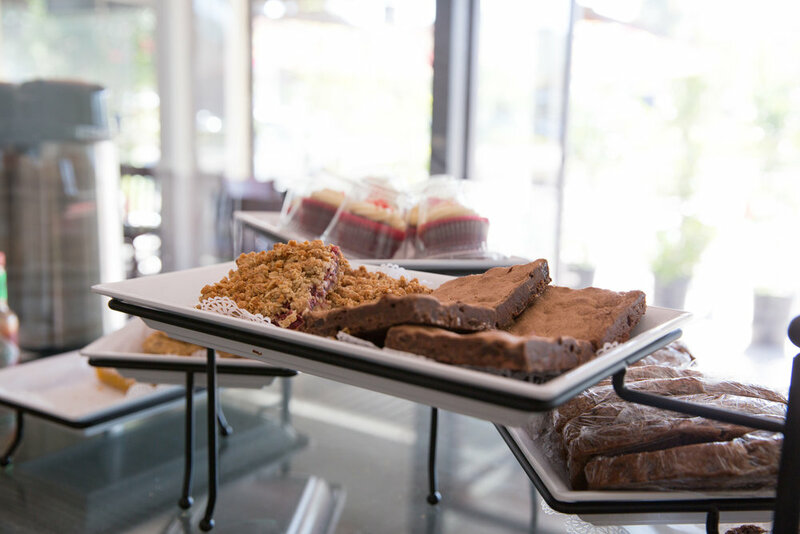 For over 20 years, Zabie’s has been Santa Monica’s favorite neighborhood cafe. Located at the corner of 30th Street and Ocean Park Boulevard, we offer a wide variety of delicious, healthy breakfast and lunch options. With hand-picked produce and top quality meats, our gourmet cafe only uses the freshest ingredients available to create our signature dishes. 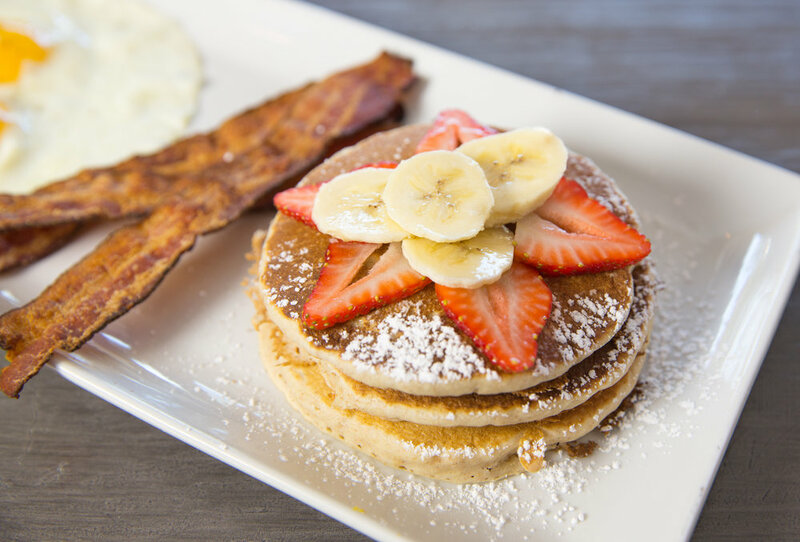 Whether you’re in the mood for fruit-topped whole grain pancakes, a delicious omelet, a fresh salad or homemade vegan soup, Zabie’s menu has you covered at breakfast or lunch. Order online, and your meal will be ready when you arrive! Please contact us for all your catering needs. Monday - Friday : 6 a.m. - 4 p.m.
Saturday - Sunday: 6 a.m. - 3 p.m.